Staying protected just got a whole lot cooler. 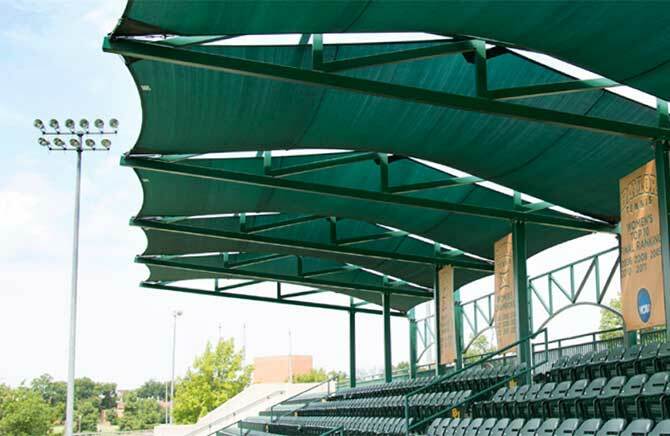 We provide our customers with standard and custom shade structures for nearly every outdoor location — from playgrounds and parks to zoos and car washes. Our shade line delivers creative solutions and unique designs while providing protection from the sun’s harmful UV rays. 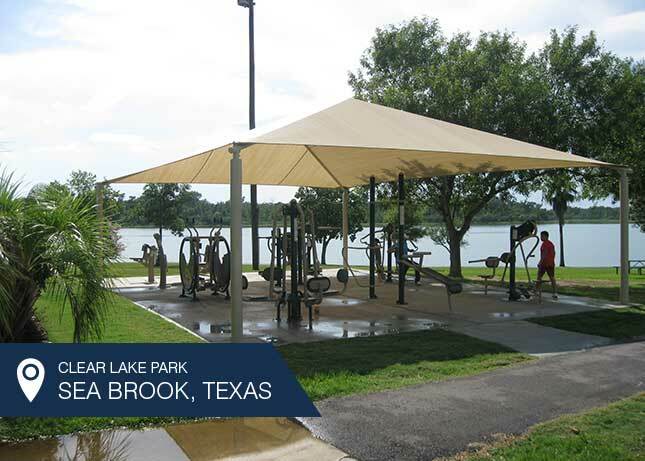 Provided design, equipment and installation of a new and unique outdoor fitness gym for Harris County Parks Depart. To create an outdoor exercise area that is open to the public. 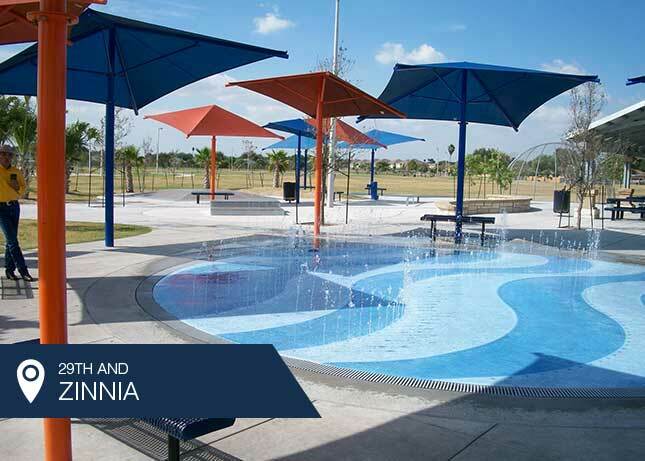 The equipment is design for teen thru seniors age group, and provides the opportunity for complete physical fitness and body building in an outdoor environment without a cost for membership.